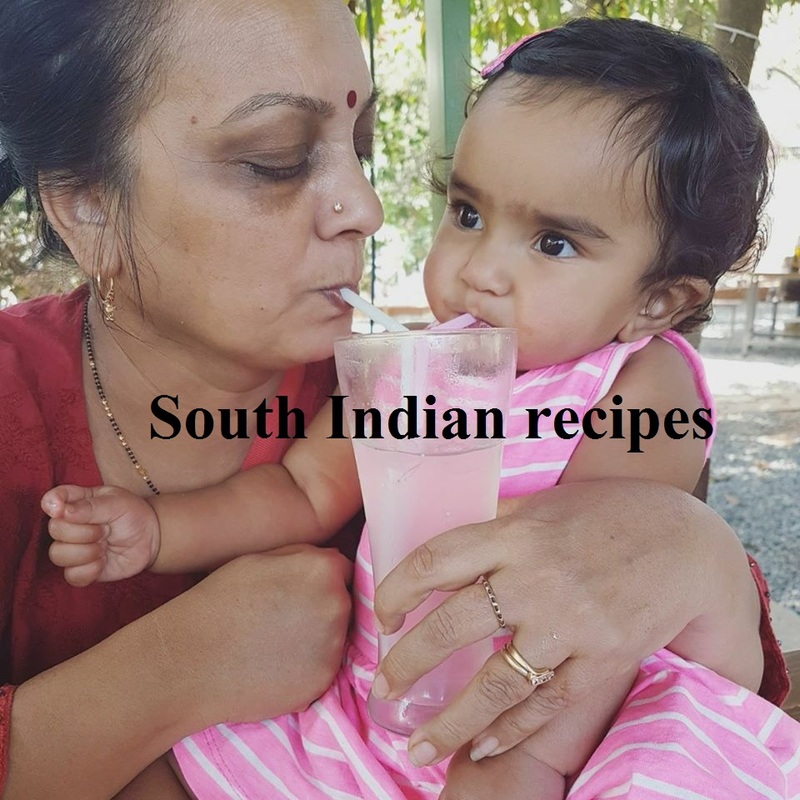 Raw mango chutney is loved by one and all. The only thing that stops me from making this sweet and tangy chutney is its sweet part. Yes, it uses a good amount of sweetness. Ideally mango chutney is made with sugar. But I tend to avoid sugar wherever I can. So I have gone ahead with making the raw mango chutney with jaggery/gur. I had bought jaggery from my home town of Patiala and it came in handy for this easy mango chutney recipe with gur. 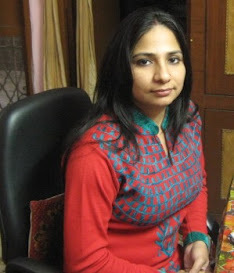 Last year, I had tried the mango chutney taking inspiration from Anita Chahal aunty ji. 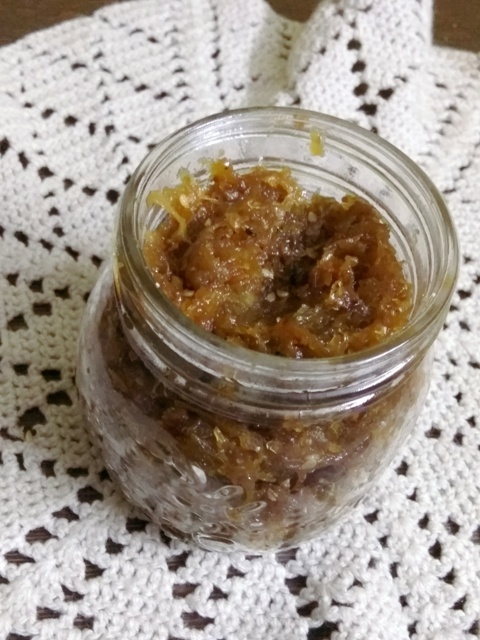 I have been trying to avoid making this chutney, since it uses a good amount of sugar/sweetener. 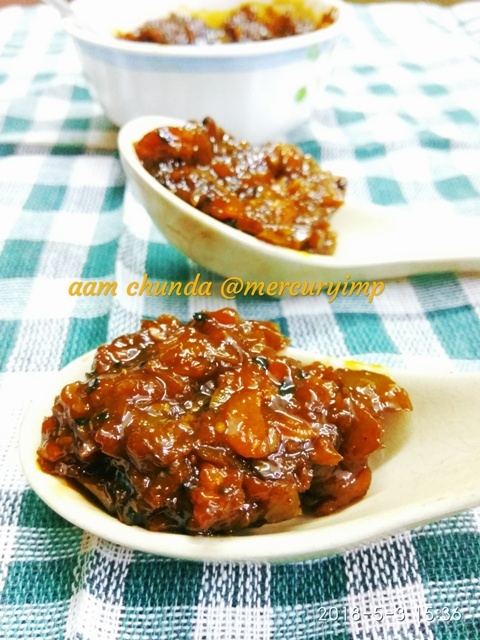 Nevertheless I could not stop myself from making mango chutney for the season after Anita Chahal aunty ji posted the raw mango chutney in our food group Healthy Recipes by Homemakers. My mouth started to water every time I scrolled down the page and came across aunty ji's chutney. The day she had shared raw mango dip was my Savitri Amavasya fast. So I promised to treat myself to this tasty. tangy chutney after fast. Add water to a 2 or 3-liter pressure cooker. Next add grated mango and spread as a layer. Top the layer with a layer of jaggery powder, salt, kalonji, saunf, and jeera. Pressure cook on a medium-high flame for 7 minutes. Open the lid and mix everything well. Your instant OPOS aam chutney is ready to be relished. I have followed OPOS technique, which is the innovation of Rama Krishnan- the OPOS mentor who holds the OPOS trademark. All OPOS recipes use standardized equipment and should not be practiced without going through the OPOS basics. Here's my previous attempt at mango chutney. 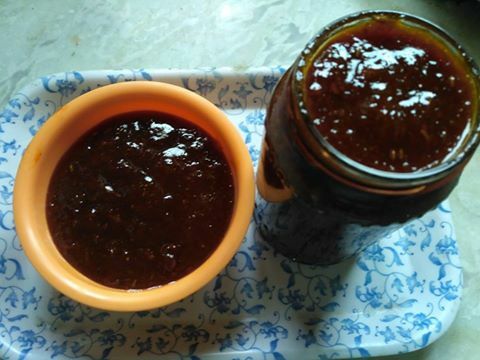 Here I am with this delectable yet simple mango chutney with gur. 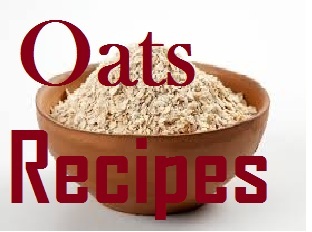 You have two recipes here. 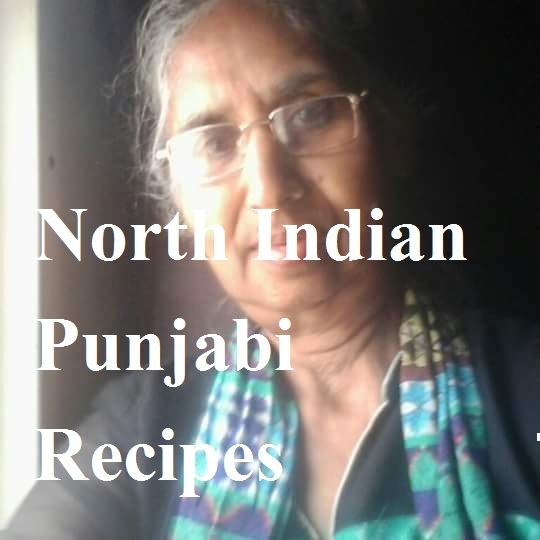 Both are extremely simple recipes to make mango chutney. Grate mangoes using a grater. Collect all dry ingredients except sesame seeds. Add all these ingredients one by one to the grated mangoes. DO NOT ADD SESAME SEEDS and VINEGAR. Next day, you will find that mangoes have released water. Mixing all ingredients with mangoes in the night and keeping them covered will help in the mangoes absorbing all the masala. Remember, we will be adding the gur pieces as well. You may either use gur pieces as is or grate them, as per your wish. If you are using sugar, add it to the mangoes and keep the contents covered. Transfer the ingredients to a nonstick pan. Heat on a low flame. Keep stirring intermittently. Add sesame seeds and keep stirring. When the chutney is still raw, add vinegar. It took me almost 45-50mts to get the desired consistency. Your sweet 'n tangy mango chutney is ready. Mix everything and keep on a slow flame. Keep stirring intermittently until it becomes thick and color changes from yellow to brown. Your mango chutney is ready to be savored with roti, parantha, rice, or even khakhra.I have made oats khakhra. Check the recipe here. Put them in a heavy bottomed wok with shakkar and cook on sim,,,stirring occasionally,,till shakkar melts. Now increase heat and cook for about 10- 15 minutes. Put off flame,,add red chilly pd ,garam masala and roasted crushed jeera,mix well. No need to keep in fridge. So many mouthwatering mango chunda recipes .... simply irresistible ! !